Preparations have begun for the Irish Life Heath National Athletics Awards 2017 and we are inviting all clubs to nominate themselves for the Development Club of the Year Award for 2017. All clubs have now received an email about the Development Club of the Year Application Form online. Please submit your completed form no later than 5pm October 22nd 2017. 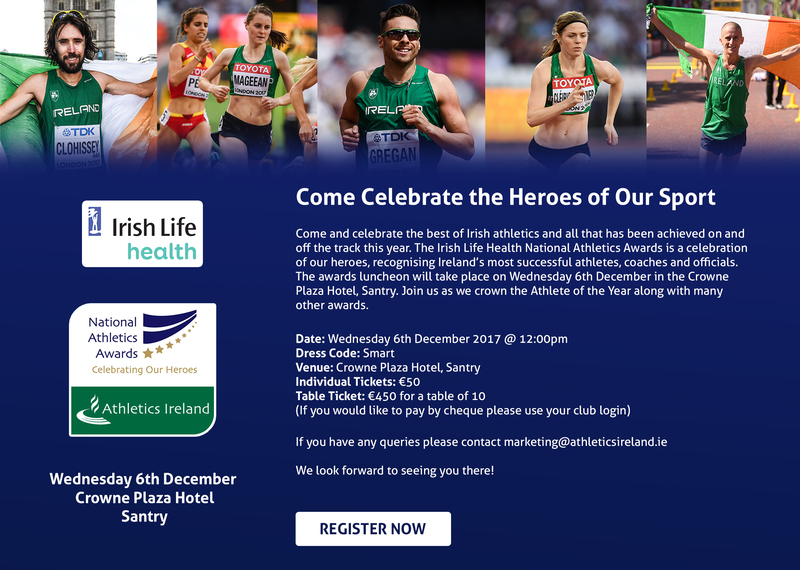 Application forms will then be reviewed by the Selection Committee and the winner will be informed in advance of the Irish Life Health National Athletics Awards luncheon which takes places on Wednesday 6th December 2017. You can also purchase tickets for the event HERE. 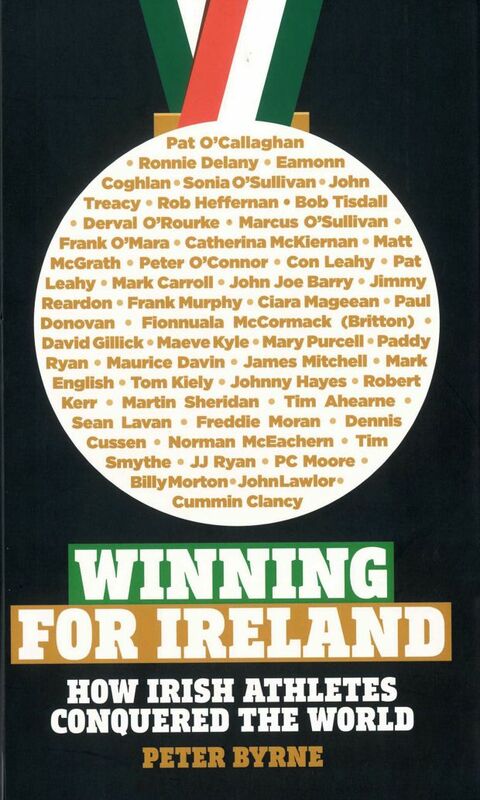 If you have any queries please contact the marketing team at marketing@athleticsireland.ie.